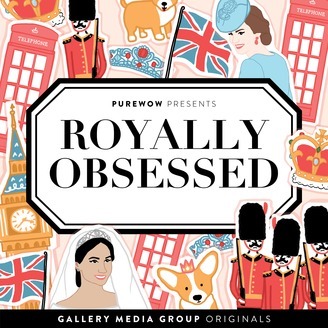 Hear ye, hear ye!This is Royally Obsessed, the podcast for all things Royals! 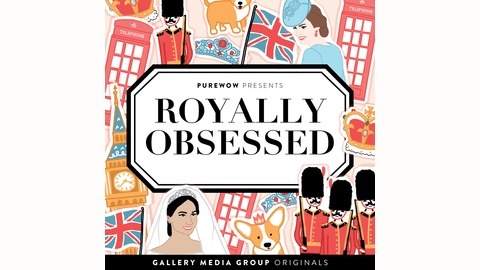 Kaitlin Menza and Lisa Ryan both write about The Royals for everyone from Cosmo to NY Mag, and each week they discuss the highs and lows in Buckingham Palace, and everything you need to know for high tea. Follow the show on Instagram @RoyallyObsessedPodcast, and like our facebook group, Royally Obsessed. Prince Harry and Meghan Markle's baby has not yet arrived—as far as we know, at least—but the pair are still communicating with us via their Instagram (in a message of gratitude to "YOU" for the global baby shower) and via press release from the Palace (about their birth plan). Lisa and Kaitlin are listening and chatting right back, of course. Then there's the Queen's birthday, a magical day out for the Cambridge and Tindall families, and...a comment from Anna Wintour? Brew a cup of tea, and listen in to this week's episode.